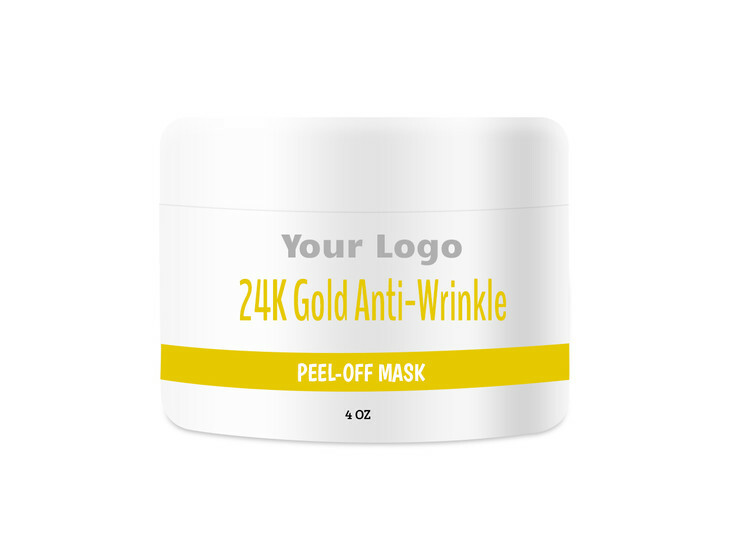 Treat yourself to a luxe facial with our 24K Gold Peel-Off Mask. Rosehip Seed Oil and Glycolic Acid moisturize skin and minimize the appearance of fine lines, wrinkles, and pores. The heavenly fruity fragrance adds a pleasant touch to your at-home spa experience while 24K Gold adds a subtle shimmer to this mask.